Killnoise is a Swedish group creating functional state-of-the-art earplugs for use in noisy and loud environments. Motivated by the living brand, we promote a connection of color and function, as a core for individual expressions. And we’re in it for the sound experience. The vision of Killnoise is to be a natural part of the urban living. Our concept is composed by health awareness and discrete fashionable design. We want people to enjoy sound from their eventful experiences without the risk of damaging their ears – and without loosing their own appearance. The ultimate ear plugs designed specifically for keeping the sound experience, while still protecting your ears. Use Killnoise as concert ear plugs, motorcycle ear plugs and dj ear plugs. Also great earplugs for work, travel and sport. Comes with a handy storing pouch in ocean color. Get your Killnoise ear plugs today – it’s perhaps one of the best investments of your life! The ultimate ear plugs designed specifically for keeping the sound experience, while still protecting your ears. Use Killnoise as concert ear plugs, motorcycle ear plugs and dj ear plugs. Also great earplugs for work, travel and sport. Comes with a handy storing pouch in black colour. Get your Killnoise ear plugs today – it’s perhaps one of the best investments of your life! 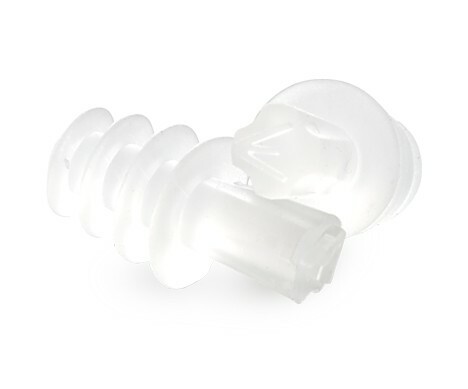 The ultimate ear plugs designed specifically for keeping the sound experience, while still protecting your ears. Use Killnoise as concert ear plugs, motorcycle ear plugs and dj ear plugs. Also great earplugs for work, travel and sport. Comes with a handy storing pouch in red colour. Get your Killnoise ear plugs today – it’s perhaps one of the best investments of your life! The ultimate ear plugs designed specifically for keeping the sound experience, while still protecting your ears. Use Killnoise as concert ear plugs, motorcycle ear plugs and dj ear plugs. Also great earplugs for work, travel and sport. Comes with a handy storing pouch in white colour. Get your Killnoise ear plugs today – it’s perhaps one of the best investments of your life! The ultimate ear plugs designed specifically for keeping the sound experience, while still protecting your ears. Use Killnoise as concert ear plugs, motorcycle ear plugs and dj ear plugs. Also great earplugs for work, travel and sport. Comes with a handy storing pouch in pink colour. Get your Killnoise ear plugs today – it’s perhaps one of the best investments of your life! The ultimate ear plugs designed specifically for keeping the sound experience, while still protecting your ears. Use Killnoise as concert ear plugs, motorcycle ear plugs and dj ear plugs. Also great earplugs for work, travel and sport. Comes with a handy storing pouch in silver colour. 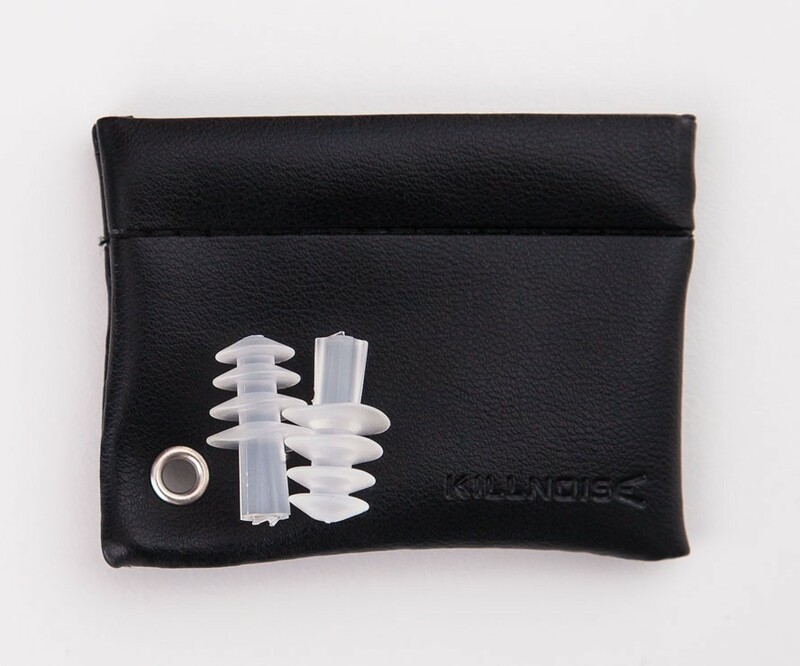 Get your Killnoise ear plugs today – it’s perhaps one of the best investments of your life!